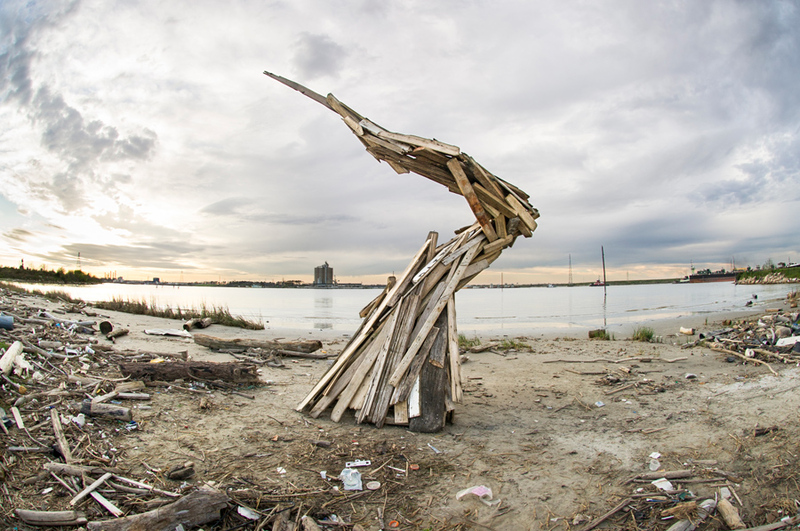 Human Debris is a commentary on what humans leave in the natural landscape. 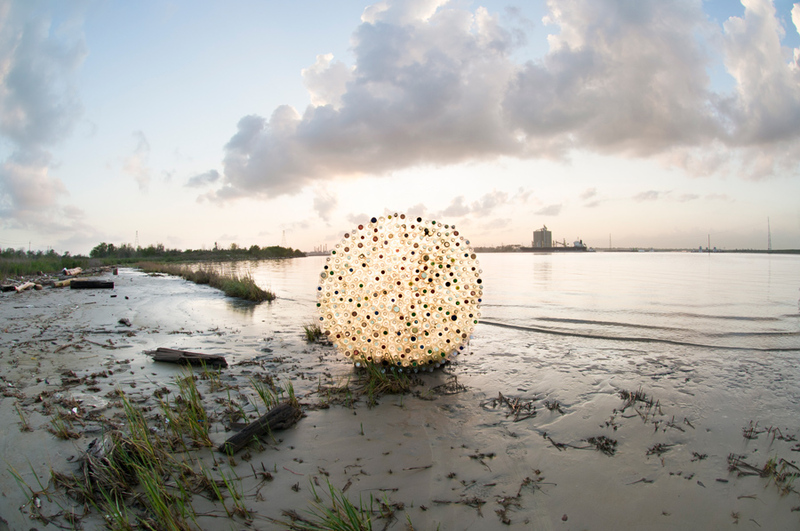 The project spotlights the environmental condition of Houston’s waterways through the building of site-specific sculptures assembled out of harvested debris collected from the beach. Each found material lends itself to a new creation, encompassing the former life of the debris into each sculpture. These objects are simply artifacts to support the work, photographed in interaction with the landscape, then left to be discovered. 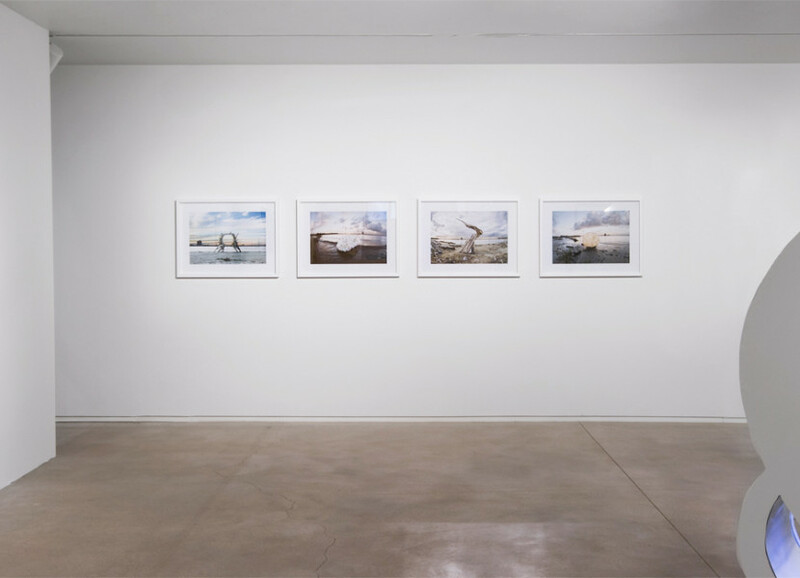 This work challenges viewers to reflect upon our consumer culture, the relationship we have with our environment, and the pervasion of pollution.